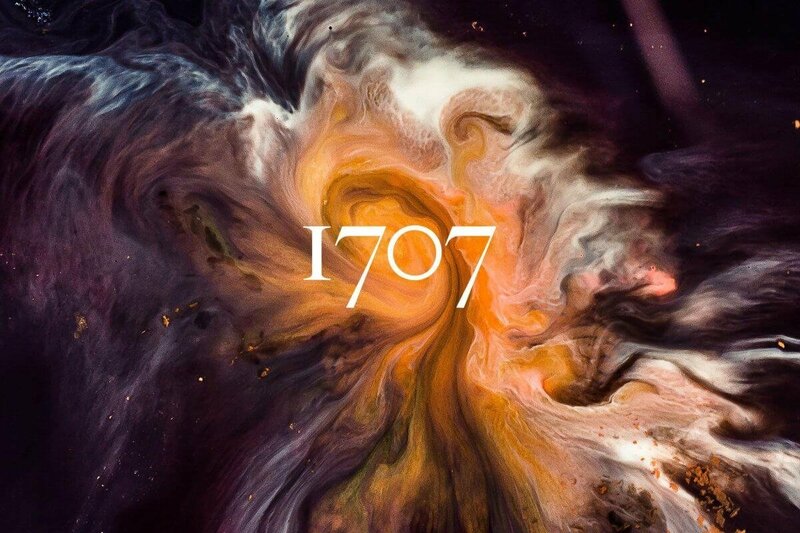 The team behind 1707 had a vision to combine their experience and knowledge in order to challenge the 'status quo' of the recruitment industry. 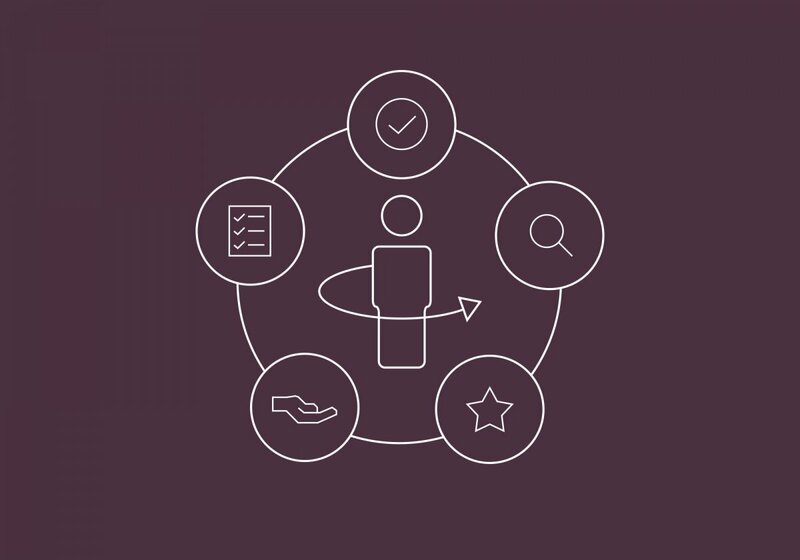 As a new entrant to the market, the consultancy wanted to offer an alternative recruitment model based upon delivering forward-thinking, trustworthy and efficient solutions. 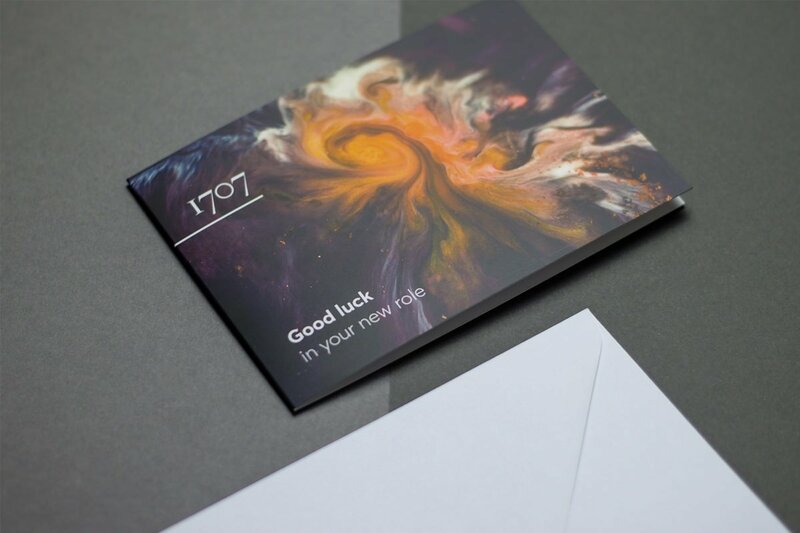 1707 approached sevenseven to develop a brand identity that reflected this new approach to recruitment; setting them apart from established competitors and reflecting the credibility of the experienced professionals who were launching the brand. 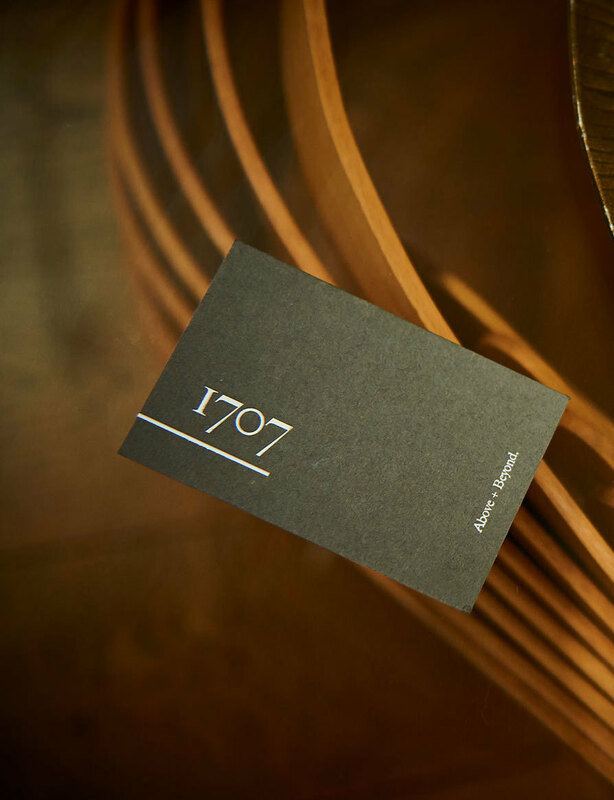 Central to sevenseven's approach to brand development was the selection of a typeface that would communicate the credibility and trust that reflected the 1707 ethos. An adapted serif typeface and a secondary san-serif font was used to communicate a commitment to quality and to reflect the established, revered reputation of the 1707 team. 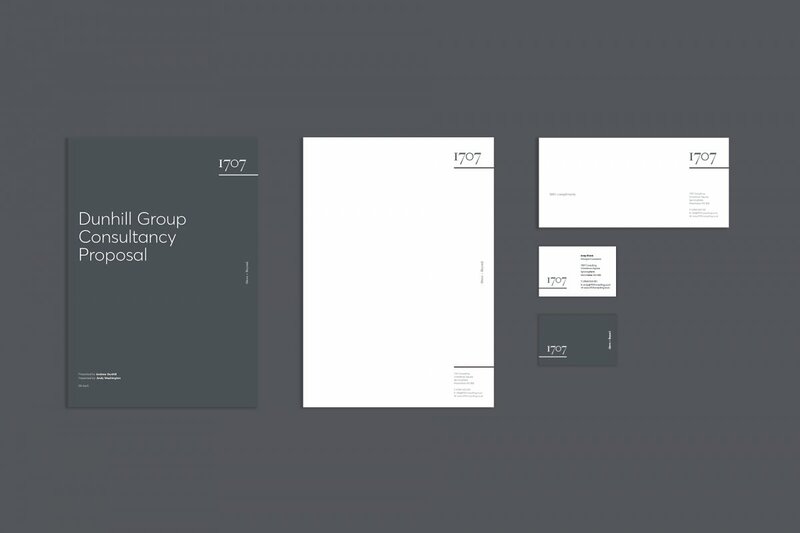 This typeface was complemented by bespoke photography to position the organisation in a way rarely seen in the recruitment sector; establishing 1707 as an elite recruitment consultancy. 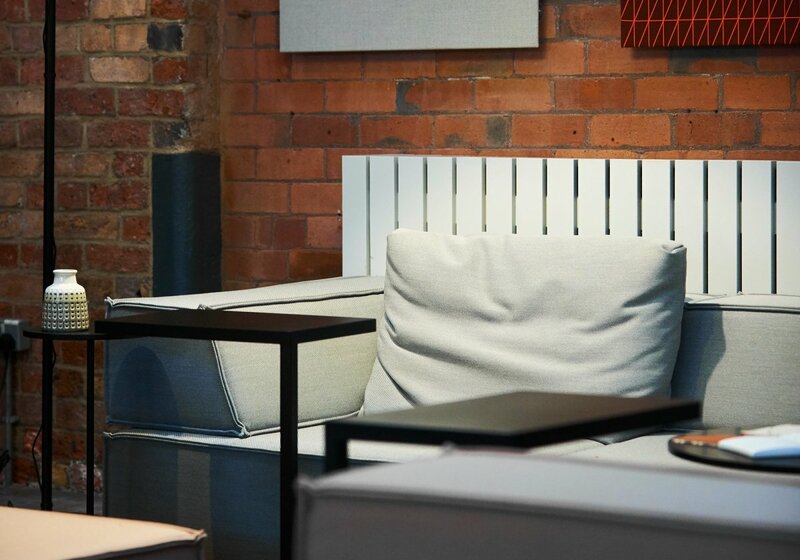 The brand was launched through a successful roll-out across all 1707 marketing assets, including website, social media and proposal documentation. The launch was supported by a strategic LinkedIn advertising campaign; harnessing the data available to deliver a targeted campaign that enabled 1707 to generate relevant, qualified leads to fill job vacancies effectively and efficiently. 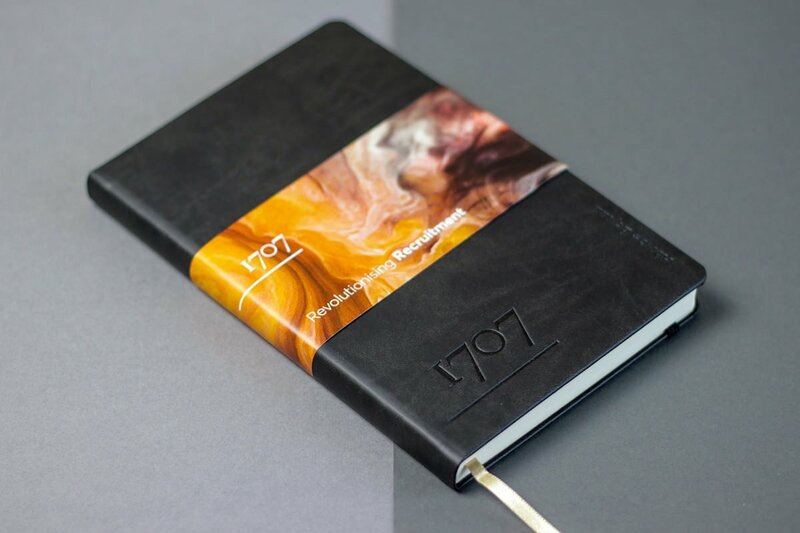 1707's brand position has enabled the organisation to gain market share, with a view on becoming market leaders within the FF&E industry ahead of expanding into new sectors. Our targeted LinkedIn advertising campaign generated quality leads that boosted sales by 120%, and saw website traffic increase by 160%. 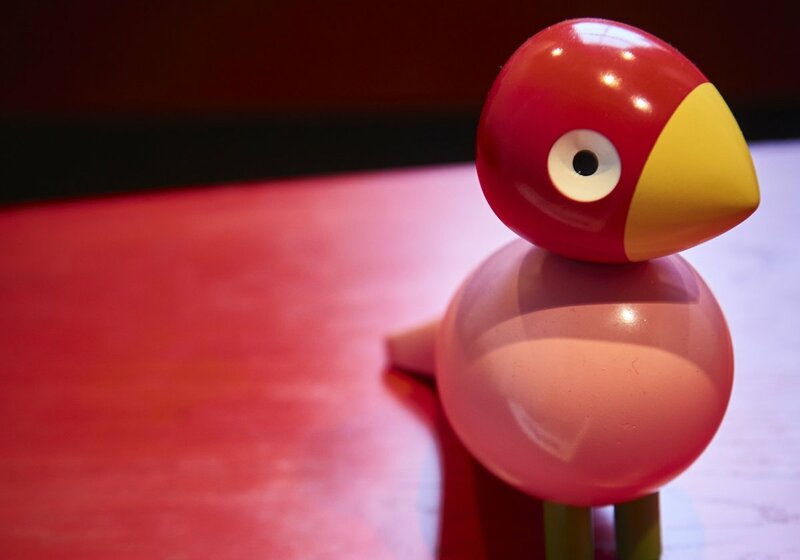 If you feel we might be a good fit for your business, get in touch today and let's start growing your business.